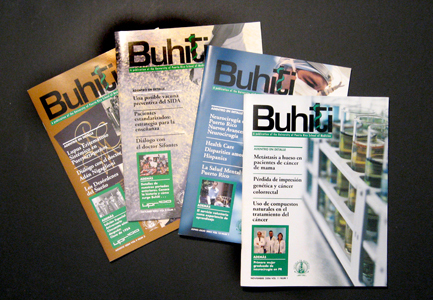 The Medical Faculty of the University of Puerto Rico wanted to revive their institutional publication Buhiti. 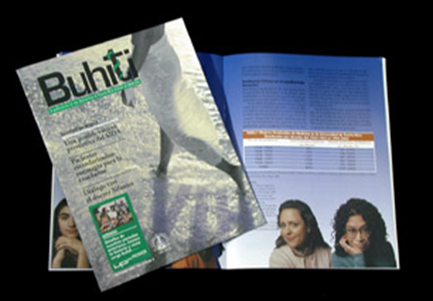 This magazine had been published for many years but had been abandoned for several reasons. The Schools Development Department made a survey and discovered that they were lacking an official voice to communicate with the new Residents and the international market all the information about grants and advances developed by their doctors and residents. A team was put together to relive the magazine with a new modern view that would also help in their fundraising activities.